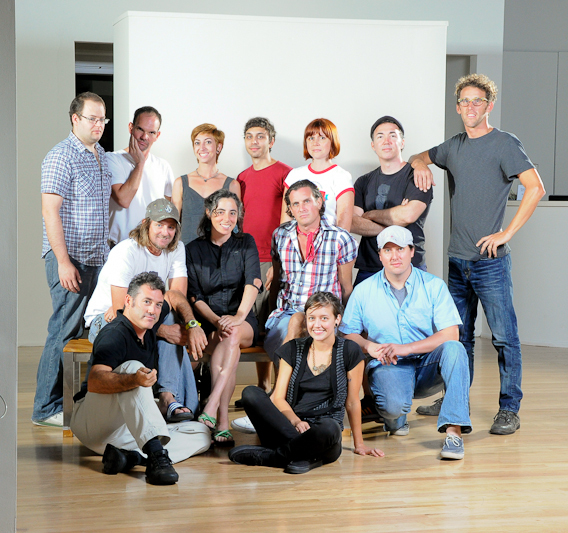 A circle of artists working to enhance the arts culture in Sarasota, will inaugurate their 2012 exhibition season with THIRTEEN. 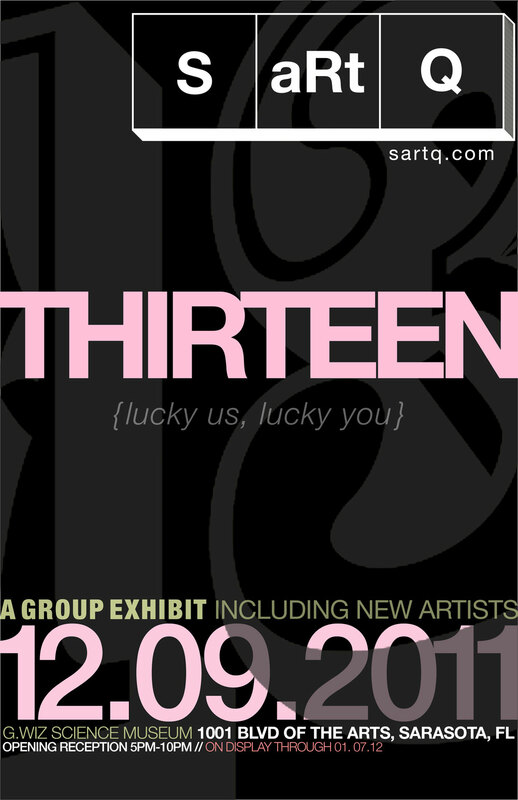 S/ART/Q, a circle of artists working to enhance the arts culture in Sarasota, will inaugurate their 2012 exhibition season with THIRTEEN, premiering at G.WIZ Science Museum on Friday, December 9th, 2011. THIRTEEN will be S/ART/Q’s first exhibition since March 2010 to showcase the group, including its four new artists: Ariana Franco, Amy W. Miller, Jen Nugent and Steve Strenk. With artists working in a wide range of media, from sculpture to painting, installation to kinetic art, the exhibition will provide a dynamic survey of thirteen professional artists living and working in Sarasota, Florida. Formed in late 2008, the circle of artists includes Joseph Arnegger, Ariana Franco, Brian Haverlock, Tim Jaeger, Amy W Miller, Daniel Miller, Jen Nugent, Daniel Perales, Steve Strenk, Jeff Schwartz, Nathan Skiles, Sabrina Small and Tom Stephens. 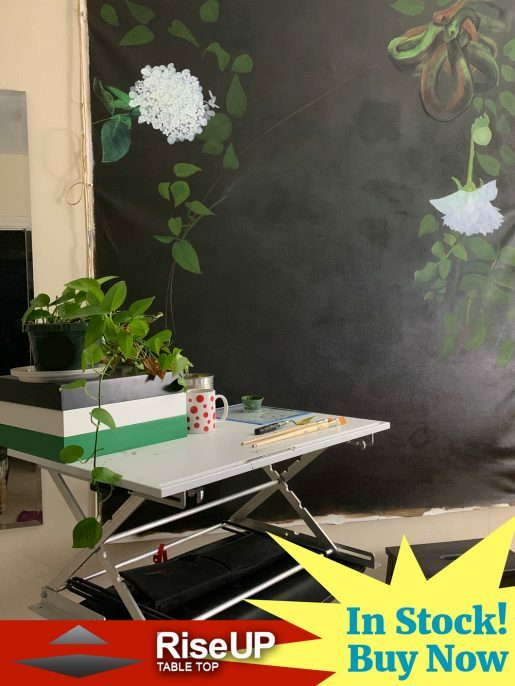 S/ART/Q produces roaming/temporary exhibitions, creates educational opportunities in the community while exposing the public to how artists function in society and ultimately enhances the arts culture in Sarasota. Please visit http://sartq.com for more information about S/ART/Q.